Austin Dryer Vent Cleaning 512-861-4878 - Residential and Commercial dryer vent cleaning, repair and new dryer vent installation service. Austin TX – They say that everything is bigger in Texas, including the Austin Dryer Vent Cleaning Wizard’s dedication to excellence! Bob Bryfogle, owner of Dryer Vent Wizard has earned the service industry coveted 2012 Angie’s List Super Service Award. This award is presented to approximately 5 percent of all the companies rated on Angie’s List, the nation’s leading provider of consumer reviews on local service companies. Dryer Vent Wizard’s (http://www.austintx.dryerventcleaningnow.com/) main focus of service is dryer fire prevention and “urgent response” dryer vent service. 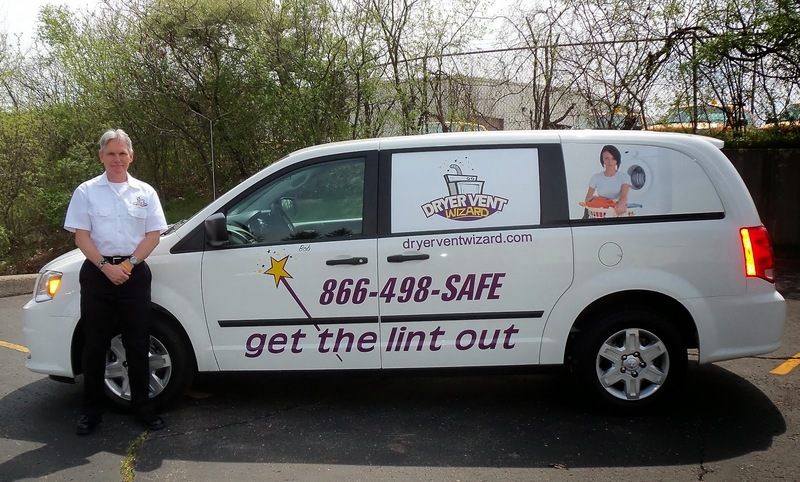 The Wizard provides commercial and residential dryer vent cleaning, dryer vent repair and new dryer vent installation. Regularly scheduled dryer vent inspection and cleaning service will extend the life the dryer, improve dryer performance and eliminate a fire hazard. Proper dryer vent installation is also critical to safety and proper dryer performance. 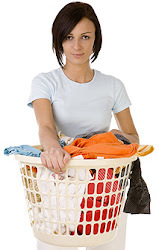 Most dryer problems are directly related to the dryer vent system. Bob Bryfogle finds a problem with 9 out of 10 dryer vent inspections and he only installs new dryer vents according to current building and safety codes. Angie’s List Super Service Award 2012 winners have met strict eligibility requirements including earning a minimum number of reports, an excellent rating from their customers and abiding by Angie’s List operational guidelines. Every dryer needs a Wizard and the Austin Dryer Vent Cleaning Wizard comes highly qualified to clean, repair and install new dryer vent systems in homes and businesses. Homeowners, property management companies, condominium homeowners’ associations, pet grooming salons, hair salons, hotels, hospitals, Laundromats and other businesses that use clothes dryers trust the Austin Dryer Vent Cleaning Wizard to make the dryer as safe and green as possible. Visit http://dryerventcleaningaustin.org/ to learn more. Specially Fabricated Dryer Vent Cleaning Tools get the job done right! Dryer vent cleaning, dryer vent repair, dryer vent installation, for homes and businesses in Central Texas, Austin, Westlake, Lakeway, Bee Cave, West Lake Hills, Rollingwood, Dripping Springs, Oak Hill, Barton Creek, Lost Creek, Spicewood, Steiner Ranch, River Place, Circle C Ranch, Shady Hollow, Cherry Creek, Kyle, Buda, Manchaca, Del Valle, San Marcos, Leander, Cedar Park, Lago Vista, Wimberly, Canyon Lake, Marble Falls, Pflugerville, Round Rock, Martindale, Johnson City, Georgetown, Jonestown, Manor, Blanco, Jollyville, Milwood, Anderson Mill, Brushy Creek, Round Mountain.